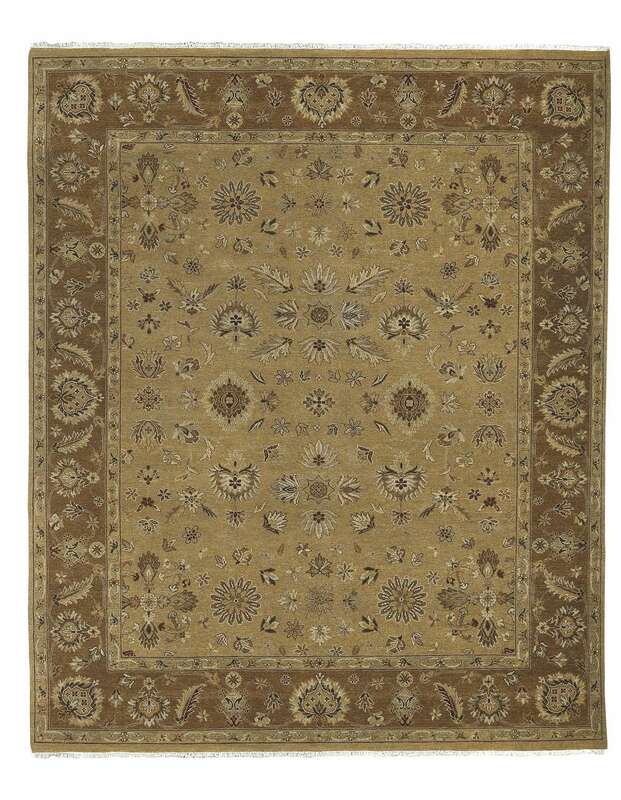 Amer Rugs ARS-10 Artisan - Hand Knotted - Swatches may be available. Thoughtfully hand-crafted, the Artisan collection combines classic designs, timeless color stories, and luxurious New Zealand wool to form a body of work that is truly greater than the sum of its parts. With a natural air brush appearance, raw wool is converted into wondrous accents that will grace and adorn any environment. The Artisan collection's crafters, with careful practice, even reach the expressive levels of an artist. 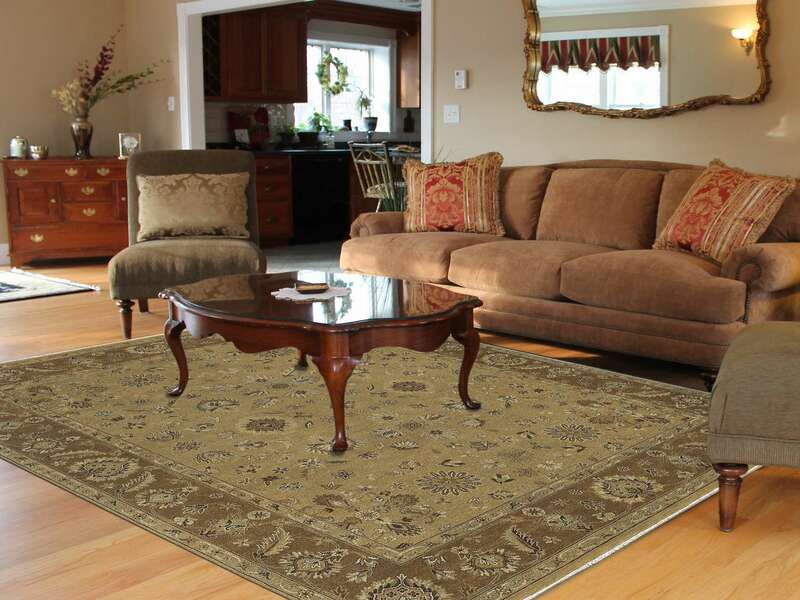 Woven artistry, brought to you by Artisan.